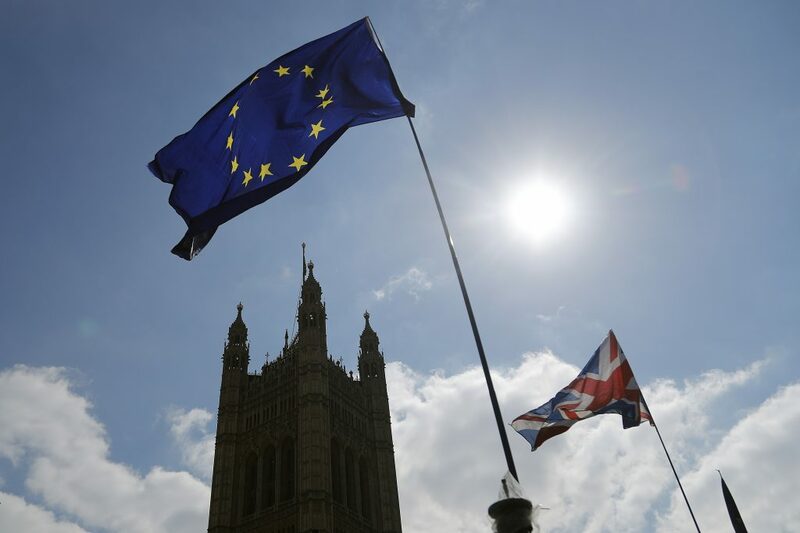 Granted a Brexit reprieve by the European Union, British Prime Minister Theresa May urged lawmakers Thursday to pause, reflect on the need for compromise — and then fulfill their “national duty” to approve a divorce deal and take Britain out of the EU. “I never wanted to seek this extension,” May said. She urged members of Parliament to take stock and “reflect” over a 10-day break that starts Friday.